See the future home of Countryside Sheds. 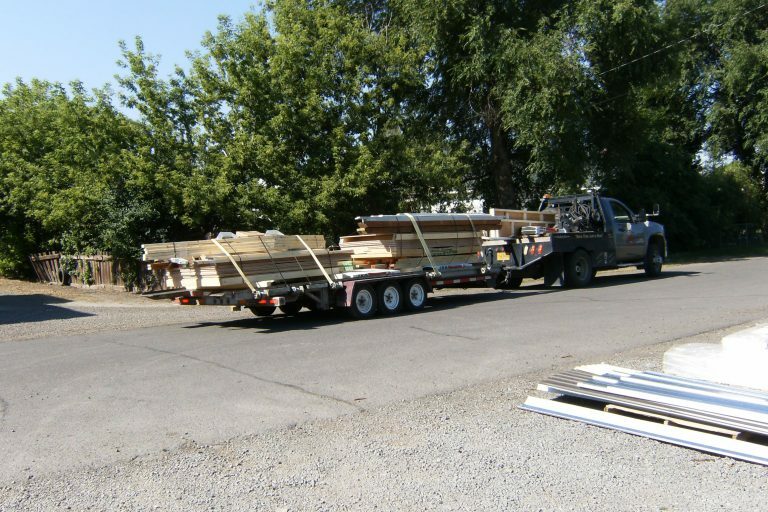 We build and deliver sheds and storage buildings all across Eastern Oregon and Southeastern Washington. Looking to clean out your basement, protect your vehicles or livestock, or start a hobby in a new structure? 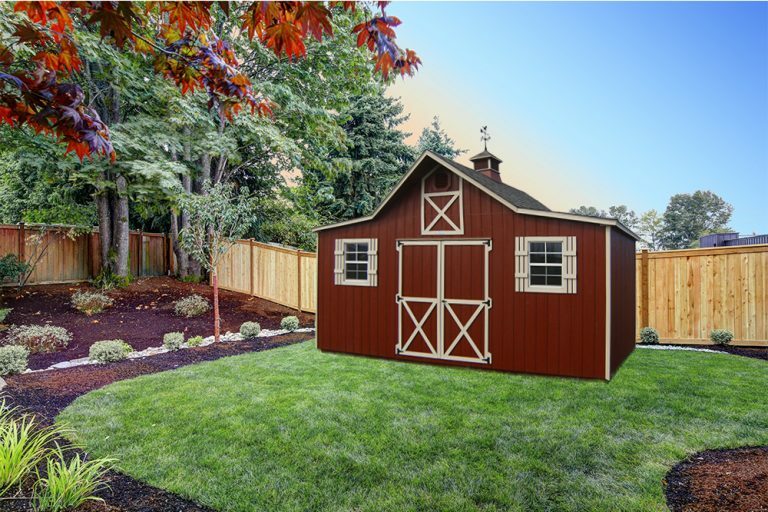 We’ll help you find the building of your dreams when you buy a shed from Countryside. We offer free delivery to most areas in Eastern Oregon and South Eastern Washington. 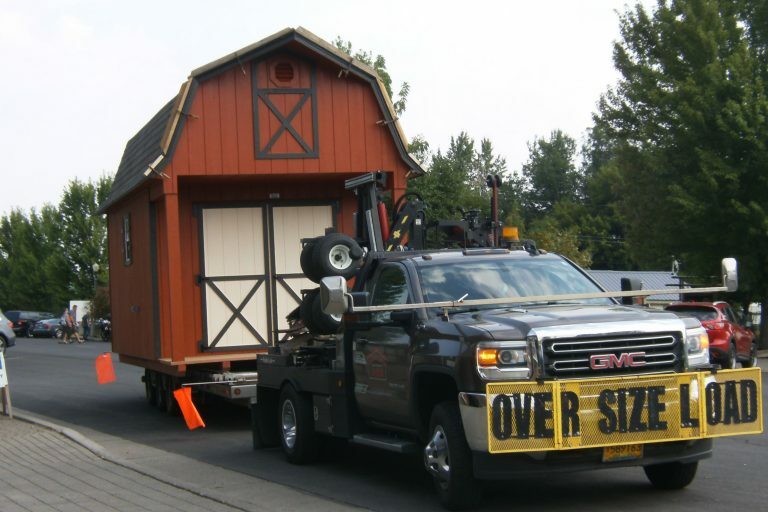 We’ll move your old shed too! As a special option, we offer most models in a precut shed kit form. 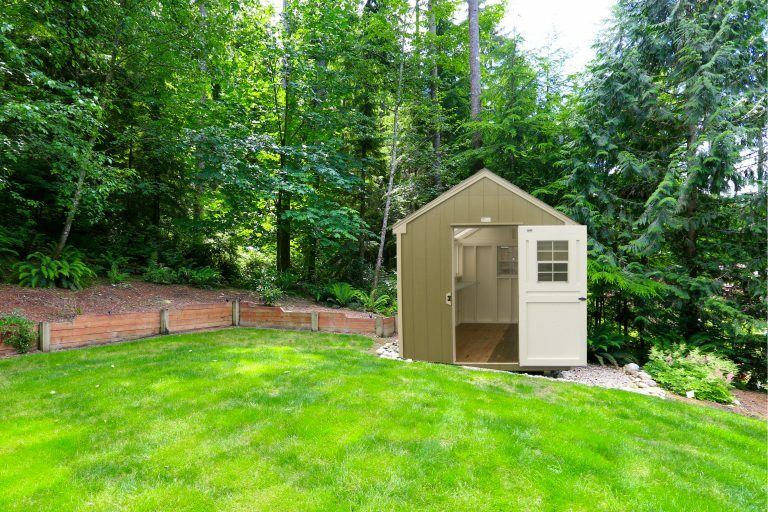 You can save BIG on a high-quality shed when you assemble it yourself! We offer free estimates and both outright purchasing and financing options. Payments are accepted by cash, check, or credit card. 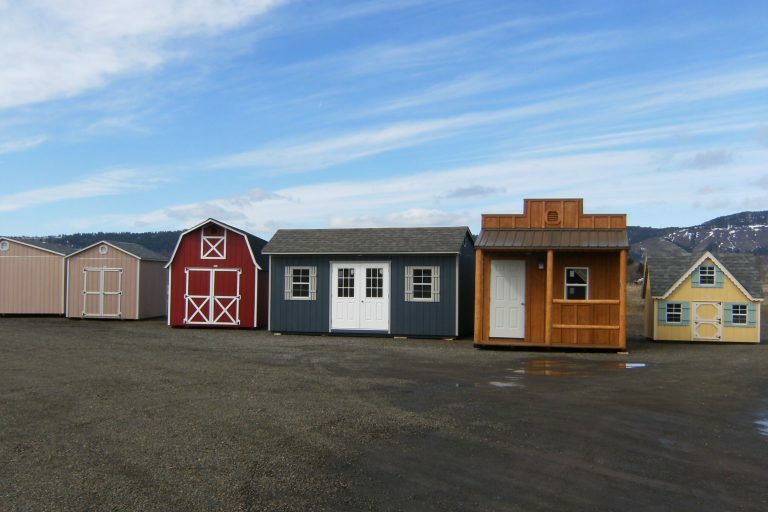 Countryside Sheds LLC is a LaGrande Oregon shed company that provides high-quality sheds, garages, barns, and greenhouses. Made with love in the Wallowa Mountains, we keep busy making sheds and storage buildings for friends all across Oregon and Washington, as we have since 1995. As a locally owned and operated business, we value quality craftsmanship. We always strive to give each customer a custom storage building that they will cherish and get great use out of. 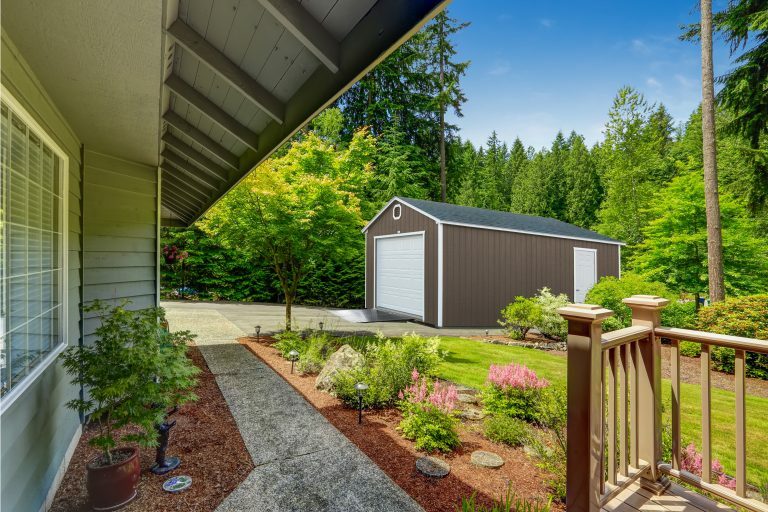 Let us make a custom shed just for you that can be used as a tool shed, storage area, hobby shop, play room, and much more! 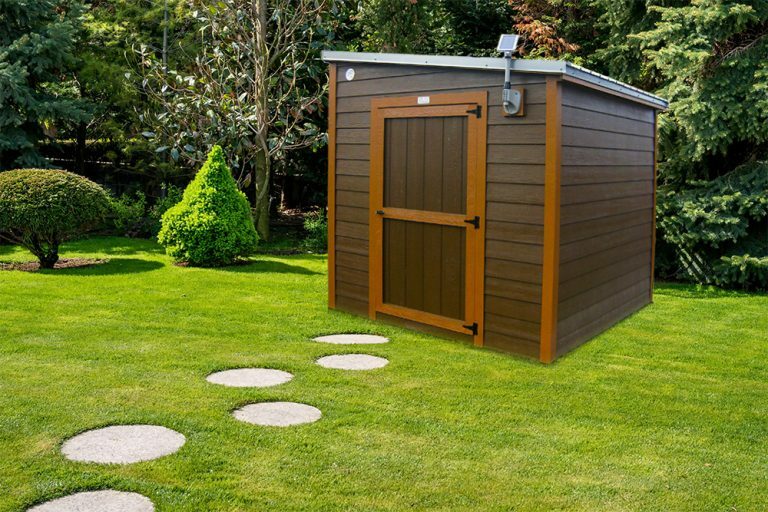 Get the exact shed you need when you choose Countryside. We don’t just build sheds, we build them the way you want them! 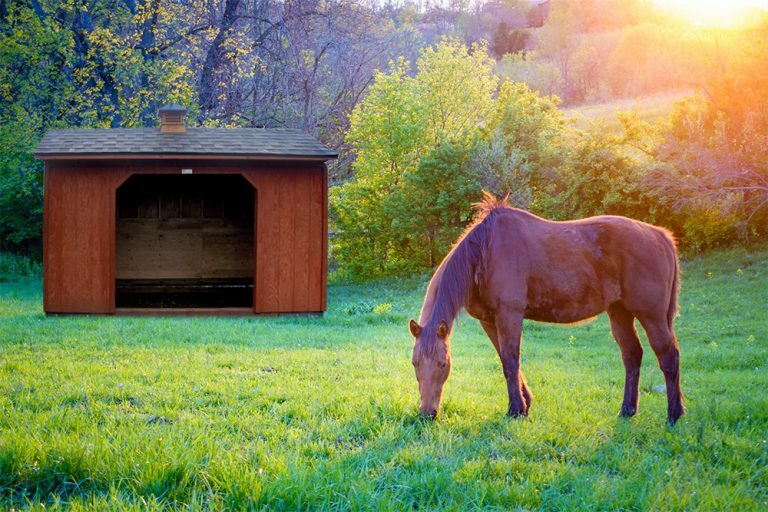 Get a barn or shed that’s customized to suit your needs. 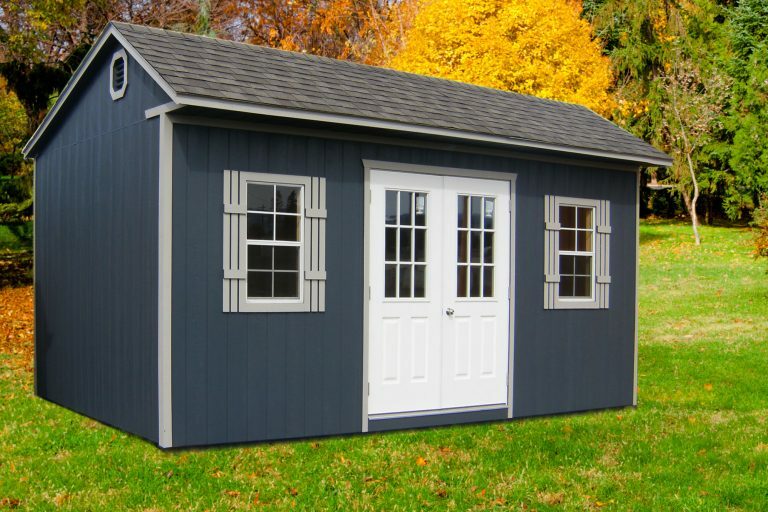 Choose from a variety of different styles of barns and sheds from Country Side Sheds LLC.